Gone are the days when falconry was a hobby only for the dukes. Even if it’s not the most popular activity out there, there are many people in the world who truly get the beauty of falconry. Prowling the dirt trails, scanning the tree tops (or the telephone poles) in order to find out a hungry hawk is an amazing way to get back to nature, find new friends and simply develop new skills. 2 How old is falconry? 3 Which birds can you use for falconry? 4 How to get started with falconry? 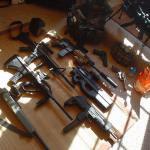 5 What kind of equipment you’re going to need? 6 All prepped up and ready. What do you need next? Falconry relates to capturing, training and housing birds of prey, using them later on when hunting. Yes, you’re not going to need any other tool; you’re going to use a bird instead. Falcons and hawks are the most common choices when it comes to falconry. A falconer is going to catch birds in the wild, but he/she can also buy them from the professional breeders. 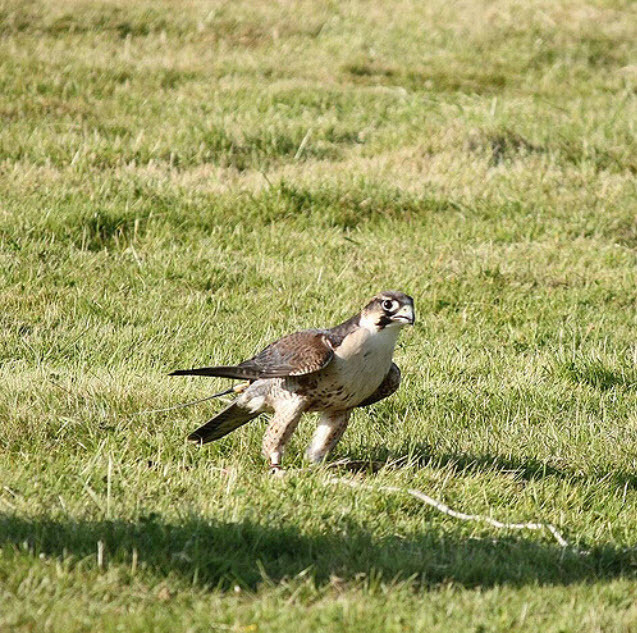 Spending time and effort to catch your own bird is rewarding, whereas training it for hunting and obedience completes the joy of falconry. The falconer is going to fly the bird when hunting game (rabbit or quail are common choices), allowing the bird to do all the work. The hunting aspect isn’t mandatory and you can simply keep the bird to fly, but many think otherwise. Raptors do have a strong desire to hunt so it’s natural to give them that even when they’re kept captive. 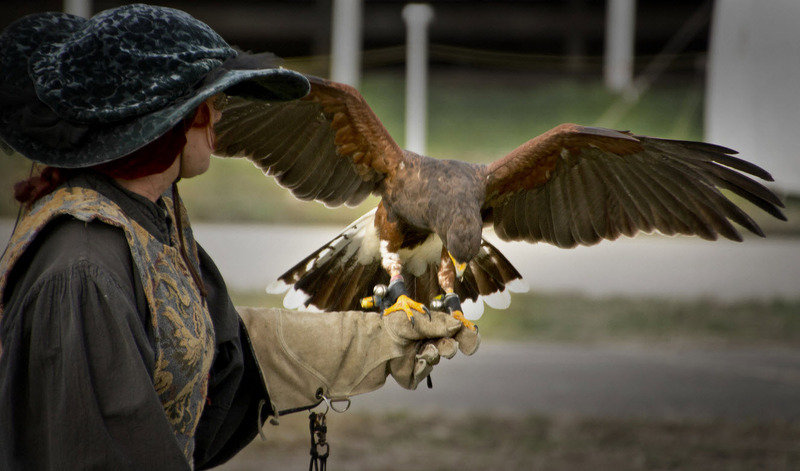 We have plenty of evidence pointing to the fact that falconry was practiced in ancient times all over the world. It’s even older than writing in some parts of the world. Falconry has been a symbol of status in ancient China, but it also symbolized military prowess in Japan. Mongolian soldiers practiced falconry during their military campaigns in order to get more food, but also as a recreational activity. The education of gentlemen in medieval Europe included falconry and kings and common men would practice it. Shakespeare was a huge fan of falconry and talked about it in many of his plays. Even if falconry isn’t as popular as it used to be since firearms took the lead, it can still bring plenty of joy to anyone interested in spending more time outside, reconnecting with nature in a pleasant and challenging way. Which birds can you use for falconry? The raptors used for falconry are many and various, but the peregrine is the most popular one, for sure. Many beginners are going to use a red tail hawk or a kestrel at first. However, kestrels are bit small so a beginner may find it difficult to handle it. A kestrel is only a few ounces and you may not be able to take care of it if you’re falconry newbies. Red tails are easy to take care of and easy to find as well, as they’re common in North American. Many go with a red tail in the beginning. How to get started with falconry? Falconry is regulated almost all over the world. Your state’s Game and Fish Department is going to help you with the specific regulations on falconry within your state. You can also go online and read a lot on federal falconry regulations. You’re going to need both federal and state licenses in order to practice falconry in the U.S. If you’re not living in the U.S., you also need to get in touch with your local game, hunting or wildlife regulatory institution for the information you need. When you’re not able to find any regulations on the books, chances are falconry isn’t legal at all in your area. When it comes to falconry, there are 3 levels of licenses that you can use: beginner, general and master. In order to get a beginner’s permit, you’re going to have to pass a written test. 80% right answers (or better than that) is going to be the passing score. You should read the “The Falconry Manual” in order to get ready for your test. Once you’re getting your beginner’s permit, you’re also going to have to find an apprenticeship. General and master falconers are able to choose from a larger diversity of raptors, as opposed to beginners. They may also keep several raptors as long as they’re also providing housing and everything else. If you’re new to falconry, you’re going to get in touch with an established falconer that is going to sponsor you for an apprenticeship. It’s easier if you already know a practicing falconer. When you don’t, you’re going to be able to find on through various organizations (North American Falconer Association is one). You’re going to begin with a passager, which is a raptor under one-year-old and already knows the fly. The apprenticeship is going to last around 2 years so you should be certain about your dedication to the new hobby. Throughout the two years, you’re going to learn about the ethics and the techniques of falconry, get some experience and even become friends with your sponsor. Raptors do need to fly and get plenty of exercise. Trying to hunt some quail in the front yard isn’t the most exciting hunting experience, not to mention that you may scare your kids while doing it. Keeping your raptor confined all the time isn’t fair to it either, so make sure you pick a land to go practice. Knowing when your bird isn’t feeling well is essential. It’s also helpful to know what to do when your raptor is sick. Having some talks with the experienced falconers and reading plenty of books on raptors is mandatory for becoming a good falconer later on. Taking care of a raptor is nothing like taking care of a cat. It’s not similar to keeping songbirds or reptiles either. Raptors are special birds and there are so many things to learn about them. Again, we can’t stress enough how important it is to read books and to talk to your sponsor about the best way to take care of a raptor. A simple and common housing isn’t going to do it for your raptor. First of all, housing facilities for raptors are known as “mews”. Even though they come in various sizes, mews are the size of a bedroom or a large tool shed (!). According to the raptor specie or other factors (the local climate, having children or not and so on), mews may come with several specific features. Getting cheap with the mew is out of the question. It’s better not to build/get it until you don’t have the money for a good one that comes with plenty of room and resources. A good mew has to give your bird a place to perch, enough space and also a comfortable shelter to protect it against the elements. You can have indoor or outdoor mews. Many models out there would also use a “safety chamber” which is a tiny entryway with just one door to the housing unit. It also has one door to the outside. In order to restrain your predator when you’re entering/exiting the mew, you’re going to use the safety chambers as they’re not going to allow birds to escape or even harm themselves. Gloves and scales are also easier to store like that. The falconry laws do regulate the mews and you need to follow both local and national regulations. If you’re planning to build your very own mew, makes sure that your plan follows all regulations so you don’t have to abort the plan later on. This is also fundamental to learn when you’re new to falconry. Becoming a falconer doesn’t happen overnight and it changes your lifestyle completely. You need to be dedicated to it. Patience and willing to spend time with the bird are fundamental for becoming a good falconer. Once you get it right, the rewards are amazing. It’s going to take two years to end your apprenticeship. The knowledge about falconry and raptors isn’t common, so you may have to start from scratch. Note: You cannot just put aside your raptor for a couple of weeks or months and go on a break. You need to give it constant attention. If you feel up for the task, go for it. Most of the raptor species out there may live for more than 20 years so you’re going to build an amazing and long lasting relationship with your raptor. Let’s not forget the beauty of it or the admiration you’re going to get from everyone around you. What kind of equipment you’re going to need? Even if falconry isn’t the easiest hobby out there, the equipment you’re going to use is pretty easy to understand and quite self-explanatory. The details are important and each hunting tool is going to play a very specific part when practicing falconry. Probably the most popular piece of equipment when it comes to falconry, the falcon hood is essential when training any bird. As you’re trying to get your bird used to being handheld and winning trust in humans (this is the Manning stage), the hood is going to help the bird not to panic or simply fly away. When a bird has its eyes covered, the chances for surviving in the wild are null and it loses its desire to get freed as well. The falcon hood is good as it also calms down the bird and keeps it relaxed when seeing a human. The falcon hoods are hand made with great attention to details as they have to come in various shapes, fitting comfortable various species. They also need to satisfy the needs of the hunters. Strong leather (kangaroo leather is a common choice) is used for making the falcon hoods and a good one should fit your predator’s head perfectly. 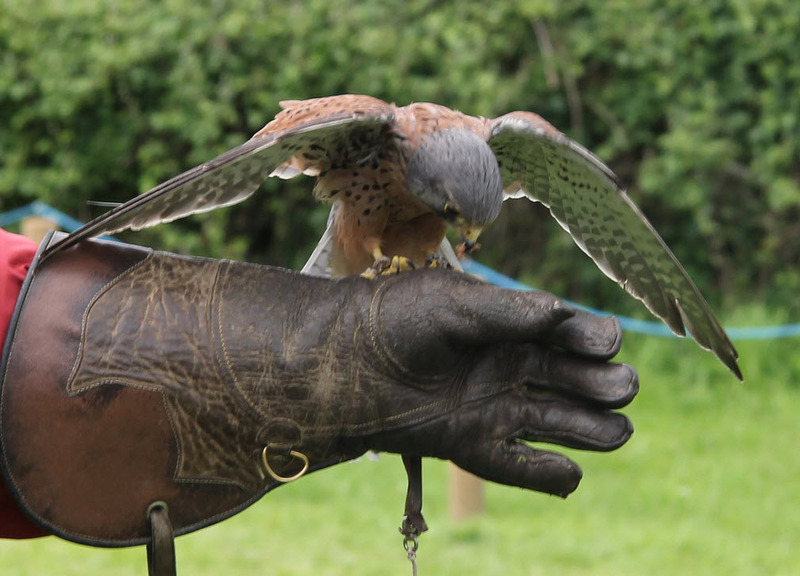 The falconry glove is yet another piece of equipment that you can’t do without as a falconer. Falconry implies that you’re going to use raptures to hunt with their claws and you’re not going to be able to take the claws with your bare hand. Resembling a lot to gauntlets, the falconry glove is going to cover your wrist and some part of your forearm. It comes with plenty of padding so that the risk for injury is minimal. If you’re going to use larger predators, your falconry glove is going to have to past the elbow. Some may even go right up to the shoulder. An eagle claw digging into you is no fun at all! The gloves are typically made from tough leather and they’re going to have to take lot of use. You’re going to have to replace it any now and then and you’re going to need to spend the extra buck for it. Get the right size for the glove as it’s fundamental to use one for controlling your raptor. The long line used in the beginning training of your raptor is known as creance. It’s tied to the jesses and you’re the one holding it. Typically, the creance is wrapped around a spindle so that you can give more line off, offering your bird more freedom. The spindle part has to be weighted as you don’t want the bird flying if you drop it. In a nutshell, the creance is going to hold your bird while in training to fly from a perch to your glove. This step is really important as it’s going help the predator learn how to work with you. It also teaches it that flying back is the only way to get some food. The strips tied right above the feet of the predator are the jesses. They hold your bird to the glove and attach it to the creance. Most of the jesses out there are made from leather, but you’re also going to find models made of strong rubber for a bit more freedom. Some suggest that using a jesse is a tad cruel. After all, it’s going to weigh down your bird, limiting its movements. However, jesses are pretty lightweight and the birds are barely noticing them. A singular of jesses is known as a “jess” so make sure you pick up your new vocabulary. In order to find your lost bird (or to identify its owner), there are few accessories that you’re going to use. The bells on the feet are the easiest accessory to use on birds as it makes it really easy to notice. The telemetry transmitter is a more modern choice and it’s pretty similar to a ferret finder. A small portable device is going to receive a signal from the tracker, getting stronger when it gets closer. The new modern trackers are even able to display the distance, easing up your efforts to find your bird. Using an identity tag for your bird is fundamental. It’s a simple small band that you’re going to put on your bird’s foot and you shouldn’t skip it. All prepped up and ready. What do you need next? 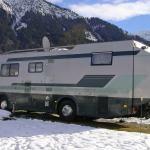 Having the right housing, food and equipment before you get the bird is essential. Your mew has to be well made and fully-enclosed. You’re going to use it for the initial training and for all the nights later on. You want to keep out the dogs or foxes that may go after your bird, so a mew is for also for protecting your bird. You shouldn’t worry about the cats. The Harris hawk is a robust and easy to handle and train bird. 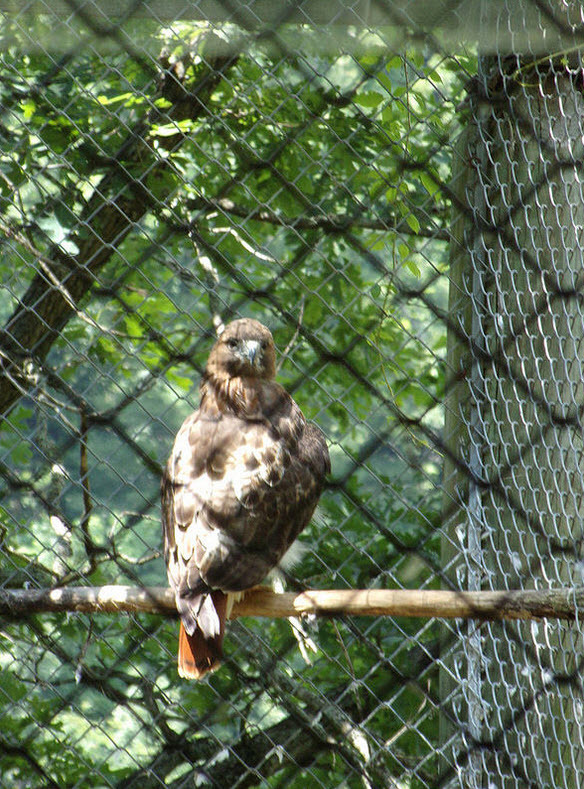 You may also give it a thought and get a red tailed buzzard, even if it’s not the easiest bird to train by a beginner. In the case of Harris hawk and red tail, you can keep on training them for years. You should avoid training kestrel or barn owl as there is no margin for mistakes with weight. Try to stay away from sparrow hawks, eagles or goshawks until you’re truly experienced. Even if middle-sized to larger raptors are going to be fairly easy to train, you’re always going to have to fly them with radio-tracking equipment. Owls are also a solid choice and some of them may be flown really nice or take quarry. If you’re planning to fly at quarry, it’s not going to be as easy as you think, though. Training isn’t going to take you as long as you imagine. For instance, you’re going to be able to train a Harris hawk to fly free and get back to you in 3 weeks, give or take. Your hawk has to be hungry a bit when flown as it’s only going to get back to you for food. You should weigh it in the beginning (and every day), reducing the fat weight by 10% in the beginning. You’re going to adjust the “flying weight” only a bit and only if needed. The “flying weight” isn’t a figure of speech and you’re going to have to adjust it as your bird is going to develop muscle mass and its manning levels as well. During this process, your bird is going to learn to stay steady to all the things it needs to see, as it’s in captive state. You should expect your bird to start with taking the food on the glove, which is going to take a reduction in weight, as you need to have it hungry enough. You’re going to carry it around as it’s eating. This is going to help your bird stay calm and not to pay attention to the surrounding sounds and scary sights. You can use “tirings” for making the meal last a bit longer. The “tirings” are small pieces of meat with bones in, so your bird is going to need time to eat it entirely. The longer the meal is going to last, the more manning your haws is going to get. It’s going to take you much longer to man a hawk without tiring and you may never have it steady. If you’re going to keep your hawk at its weight, chances are it’s never going to man and you are never going to be able to train it. All predators eat raw meat only. You can use a day-old chick, but it’s not going to be enough for your bird. You should create a varied diet which includes mice, rats, rabbits (if possible), quail and even mineral/vitamin supplement. Even if a red tail or a Harris hawk isn’t going to get lost that easily (assuming it’s trained right and flown at the right weight), the risk for losing the bird is quite high, especially if you’re a beginner. Not only your bird isn’t going to come back, but it may not even survive out there either. Using the tracking equipment isn’t going to help you cut few steps when training your hawk accordingly. It’s simply the best tool to use to make sure that your hawk is going to come back in case of something unexpected happens. Chances are you’re going to pay more on a good tracking equipment than you did on your bird. However, this tool is an investment for the long run as it’s going to help you track your bird over and over again. Don’t get cheap with your radio tracking equipment as you want to be able to get the best out of it whenever in need. Note: Even if a predator is a domestically bred, you’re still going to take on a live and essentially wild creature for falconry. You’re going to need to fly it and not only look at it. Get informed and read all the books you can take. See all the DVDs you can and talk to other falconers. Go on a reliable course for a couple of years until you really get the beauty of falconry. A starter pack is going to help any beginner falconer get an idea about he/she really needs for this amazing hobby. The following items are mandatory for the training and maintenance of any predator for falconry. You should never get cheap with any of them so make sure you make a wise investment right from the start. The Hawkins Falconry Youtube Channel.